Our team is dedicated to helping you find the perfect home for your needs and desires. You'll find our featured listings here or you can contact us for further assistance in locating your perfect home. 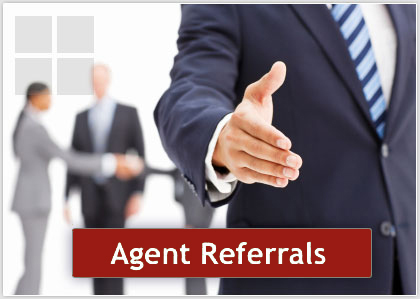 Welcome to M & S Properties, Inc. We're proud to introduce you to our team of dedicated Realtors. They are passionate about helping folks locate the right home for their needs and desires, and are committed to giving all their current and prospective clients the time they deserve to understand each unique situation to fit them with an appropriate solution they will love. As a local San Antonio full service residential real estate brokerage, Wright Property Group assists people everyday in buying, selling and leasing homes and properties throughout Bexar County. We are also proud to offer property management services and have decades of experience in making sure your property is well maintained and cared for. Our team is passionate about helping people locate the right home for their needs and desires. We are committed to giving all our current and prospective clients the time they deserve to understand each unique situation then fit them with an appropriate solution they will love. 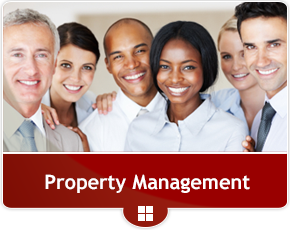 Call our property managers for more information!